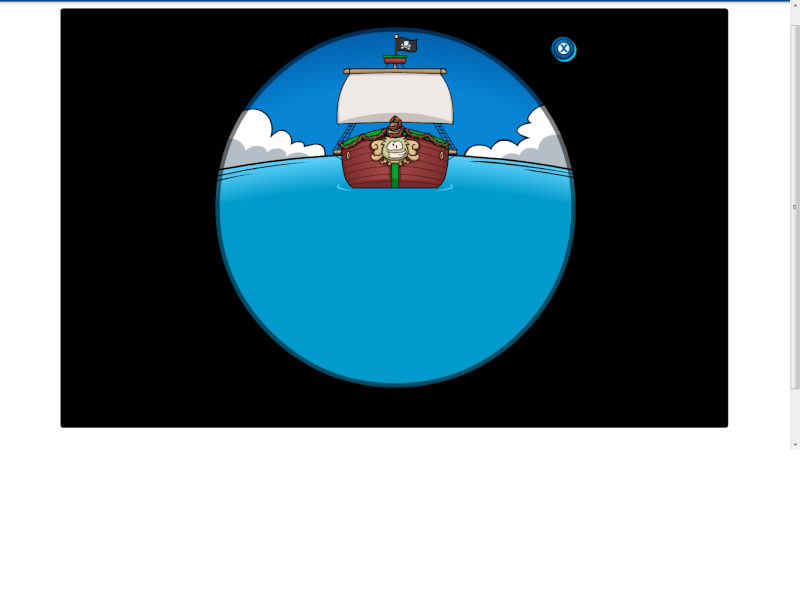 Rockhopper is on his way! He should arrive just in time for Coins For Change on December 16. If you check the Beach, Rockhopper sent us some tubes. What do you think they're for? Let us know in the comments! In other news, it's time to start decorating your igloo. 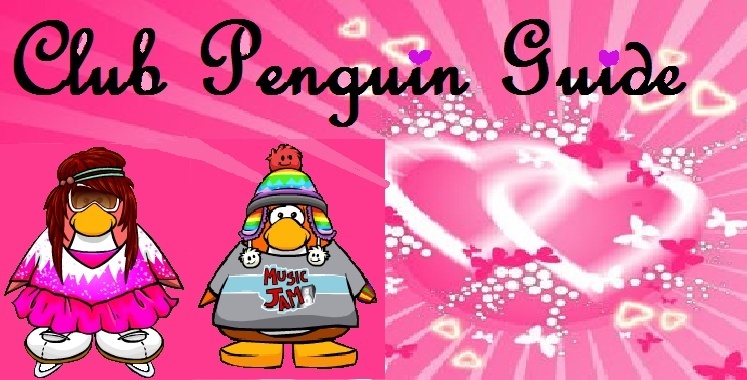 The Deck the Halls Igloo Contest is open! Good luck, everyone.